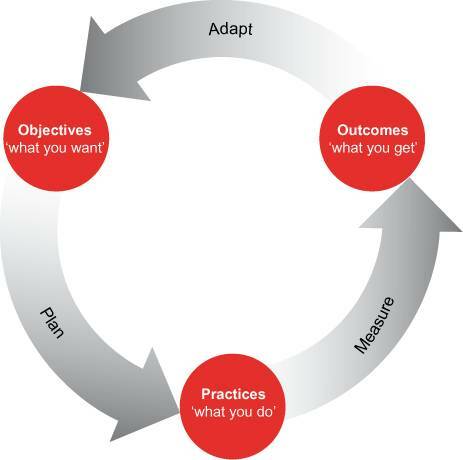 In organizations that deliver many projects, there is perpetual pressure to do it better. This might be because your customers want to focus effort on more of the “right things,” do more with the same (or less) or improve speed and reliability of delivery. This diagnostic questionnaire investigates the practices that affect an organization’s portfolio and project delivery performance. By completing this brief questionnaire you have an excellent opportunity to benchmark your own practices and outcomes against those of other leading companies. PA is carrying out this survey as part of wider research into those characteristics and key elements of practice that have been observed to contribute to tangible success in such organizations in a variety of industries and geographies. It is clear that there are many drivers--spanning the fields of governance, portfolio, project, financial, workforce, resource and financial management--that can contribute to, or impede, overall performance. Equally, “best practice” can mean very different things to different organizations, depending on their organizational maturity and, particularly, the outcomes they are trying to achieve. We would like to offer those organizations that participate in this survey an individual feedback of the results--including an organization-specific report comparing your organization’s performance against the complete group of respondents. We would also be delighted to invite you to a business briefing at which the survey results will be discussed with you. We are interested in your honest opinions, and assure you that your answers will be entirely confidential.